BEER AND FITNESS! SAVE THE DATE! 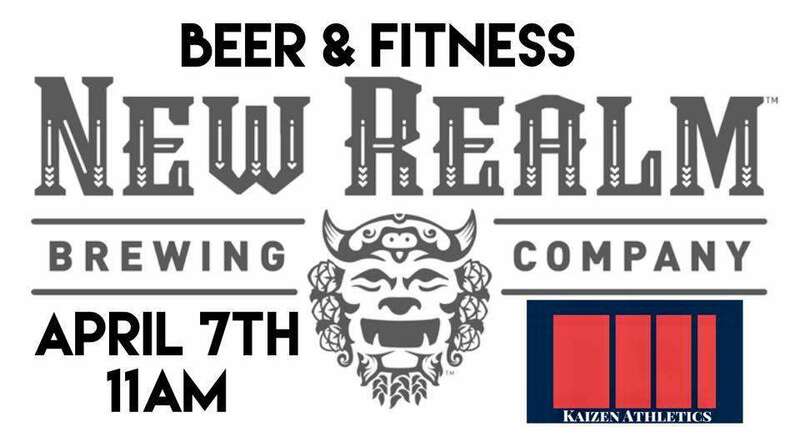 April 7th from 11am-12pm located at the New Realm Brewing Company located in Virginia Beach! $20 per person and includes 1 free beer of your choice! Another great community event to bring your friends and family to! We will be staying afterwards to eat and drink and socialize. This is a great way to meet and sweat with others in your community with a fun partner workout💪🏼 We look forward to seeing you all there!